I've almost finished my Ironclad Dreadnought. I wanted something big with big weapons. 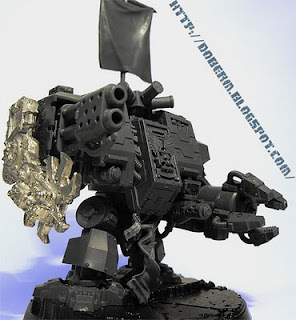 My choice was then to the seismic hammer converted with the digits of a dreaddy ccw. 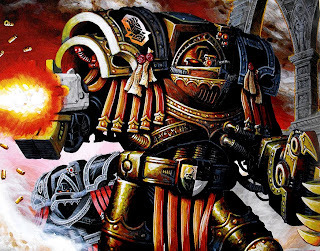 For a right arm I decided that I had to use that enormous flamer of the Redeemer, together with a =I= Penitent engine ccw. 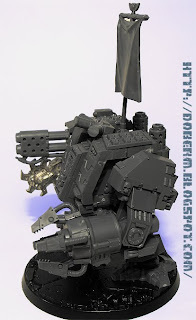 It became my "count as" second dreadnought ccw with heavy flamer. I didn't like the meltagun attached under the arm. It looks too low on the ground level. 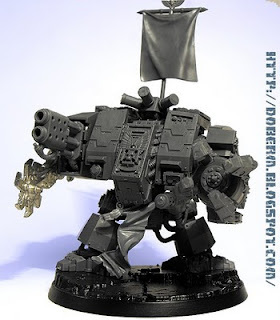 I was then "inspired" by FW dreadnoughts and I fixed it on the body. 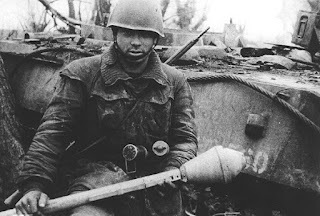 This marvelous kid will arrive the first turn on a landing pod and it's going to take down enemy's most vital unit burning from its cover or hitting the rear armour of an enemy tank.